Bakaev Ali is still detained in Kiev prison and is threatened with extradition to Russia by Ukrainian authorities. Russia accused Ali of organizing an attack on its national guard (in Chechen Republic, the village of Naurskaya). “Novaya Gazeta” wrote about this incident, as well as the Chechen blogger Tumso Abdurakhmanov, who mentioned about it in his video . Having studied the materials of the criminal case and all the facts, the association VAYFOND is sure that Bakaev Ali could not be the organizer of the attack. We believe that the accusation by the Russian side was fabricated. 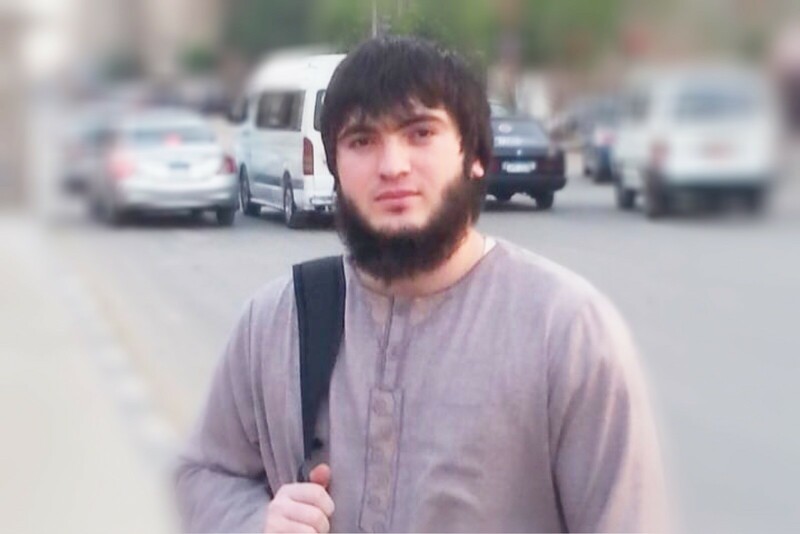 Russian Prosecutor’s Office did not provide any evidence of Ali’s involvement in the attack. As for the testimony, the practice of interrogating witnesses in Russia suggests that any witness testimony needed by the law enforcement officers can be obtained by using torture. Under such severe physical pressure, a person can sign any documents and give any false testimony that is required of him. Despite the cold relations between Ukraine and Russia, the Ukrainian authorities still issue our compatriots to Russia. Even if we assume that Ali did organize an attack on Russian national guard, in Ukraine, he should be considered rather as a hero, since during this operation were killed six servicemen of the country, which occupied large areas of Ukraine, taking the lives of its citizens. We must be ready for any development of this situation, as well as to lend our support to Ali Bakaev.